We offer a turn-key solution for all your project requirements, beginning with a great design service. 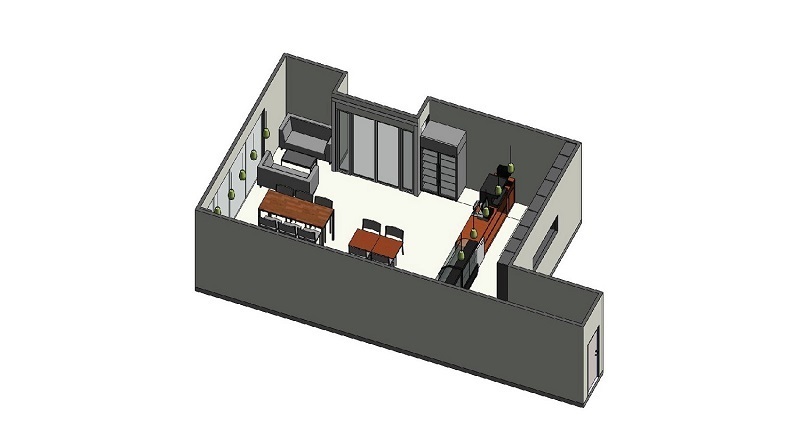 Our team of in-house designers offers unique creative concepts, through to detailed plans, council submissions, and 3D realistic walk-throughs. 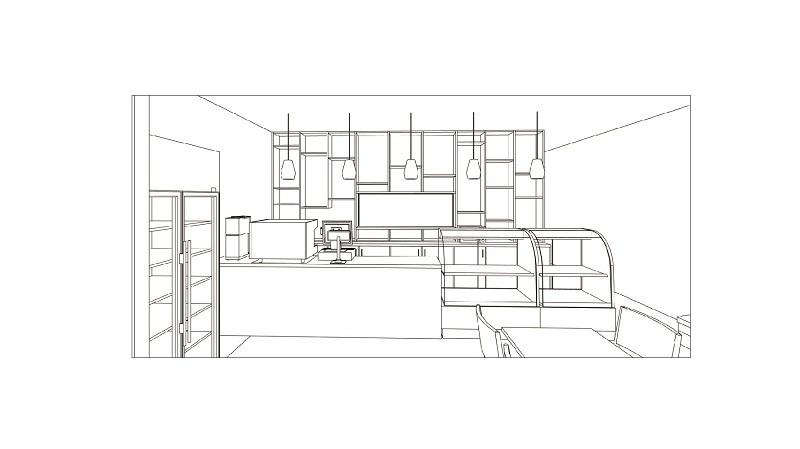 The design team is knowledgeable about regulations, spatial planning and creative ways to save money on the build whilst creating an exceptional restaurant, commercial or retail space. Your information will be interpreted in the form of specifications, plans, elevations and service drawings. This will ensure that no major changes need to take place once the final drawings are completed. A building consent is Council’s written authority to carry out building work that it considers will comply with the Building Code, provided it is completed in accordance with the plans and specifications submitted with the building consent application. It cannot be retrospectively for work already completed. Left in the wrong hands, it can be difficult to get your building consent arranged, monitored and approved quickly. The knowledge and experience the Alba team have will help your project, taking the stress out of it. Already have plans? No problem! 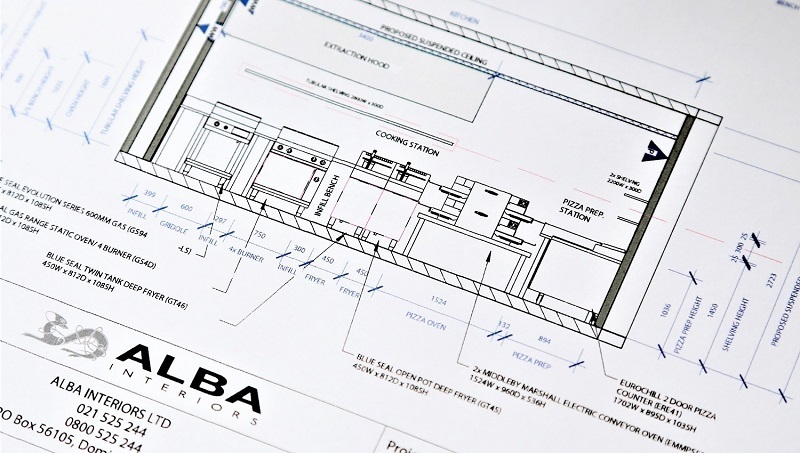 Alba will happy to work alongside your chosen designer, or you supply your approved plans and the team will provide a competitive project quotation.